- About 6,500 tons of dates, well known for their nutritional value well be sent out to 43 countries all over the world to support their food requirement during the month of fast (Ramadan 2019). 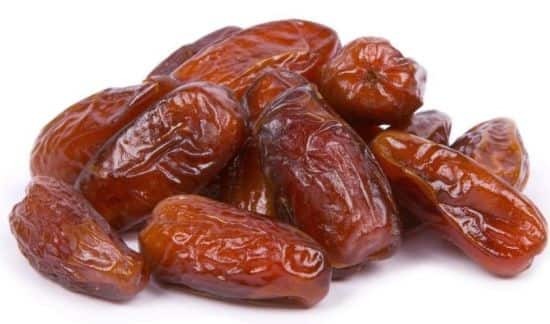 - Saudi Arabia will be distributing 6,500 tons of dates to 43 countries including 4000 tons to the World Food Prorgam to 14 states and 2500 tons that will be distributed in 29 governments. - In the last 4 years, Saudi Arabian relief aid 11.88 billion dollars to alone Yemen, which is top in the list, the center's commitment to its international humanitarian mission.